Very Good. 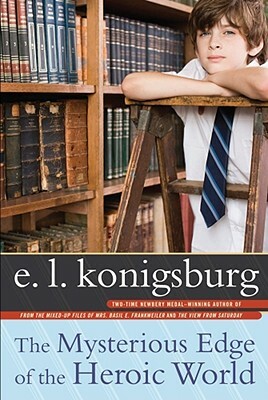 The Mysterious Edge of the Heroic World by Konigsburg, E L. Glued binding. Paper over boards. With dust jacket. 244 p. Intended for a juvenile audience.